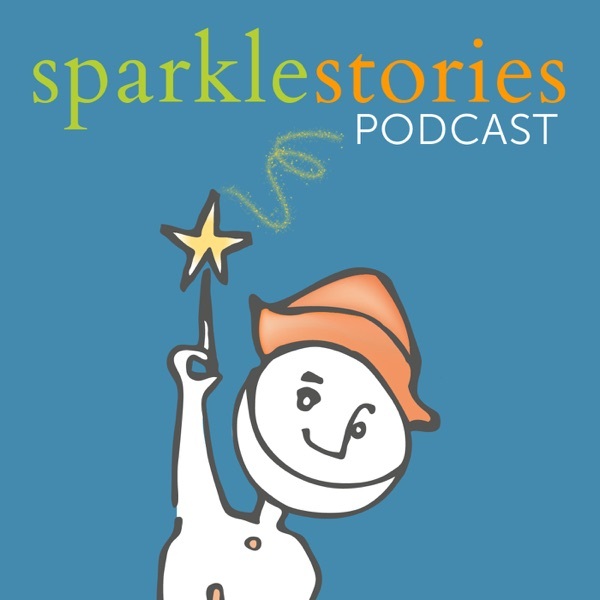 This story is a part of the Sparkle Sleepytime collection. “Leo the Hermit Crab” is from the Sparkle Sleepytime Series. It is about a young crab who needs a bigger shell. He feels cramped, uncomfortable, and vulnerable in his current shell, but has to wait until a more appropriate shell is available. When the thin, small, shell finally breaks and he is temporarily without any shell at all, his parents are determined to get him what he needs. This story is for children who have a sensitive sense of touch and often feel uncomfortable in clothes and in their environment. This story is a part of the Junkyard Tales: All Together Now collection. Dustin loves games but doesn't like the rules. He doesn't like how the games the other crabs play always have to be the same and so he chooses not to play at all. When his Uncle advises him to try enrolling and exciting the other crabs to play his games — rather than persistently complaining, Dustin transforms the play for all the other crabs.